Ready to move up!? 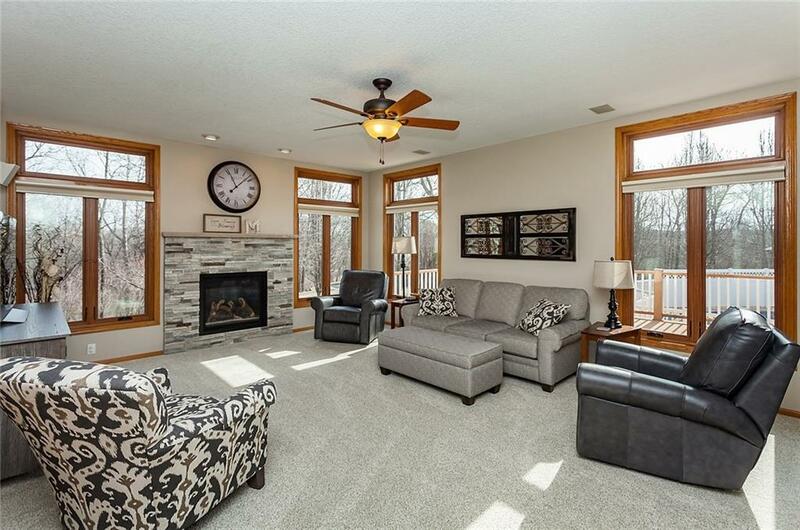 This spacious 2-story just south of Ankeny has it all including all the updates for a new owner. 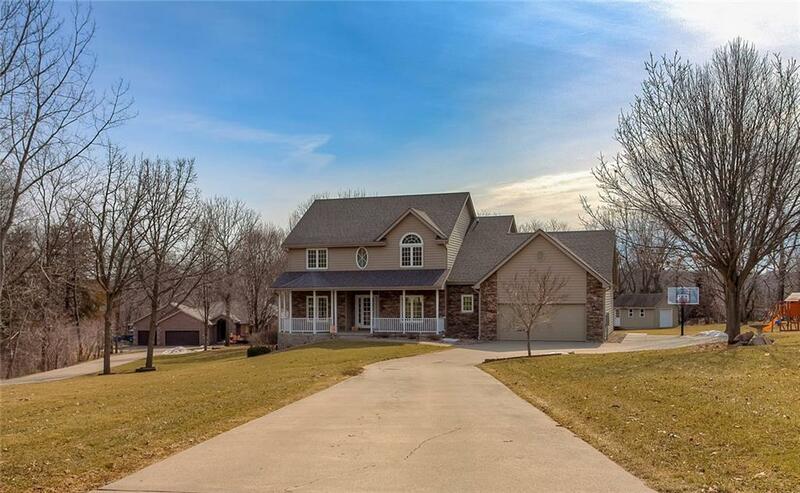 Set on a huge acre treed lot this 4 bedroom, 3 bath, gorgeous home has updated stone fireplaces and black stainless kitchen appliances, updated master bath with heated tile floor, granite/quartz counters, 3-seasons room, the finished basement adds a ton of square feet of living space and did I mention a POOL? This property has lower property taxes than other surrounding neighborhoods, a 792 sqft garage with tons of storage space, a large parking pad next to the garage and a work shed in the backyard of this oversized lot. 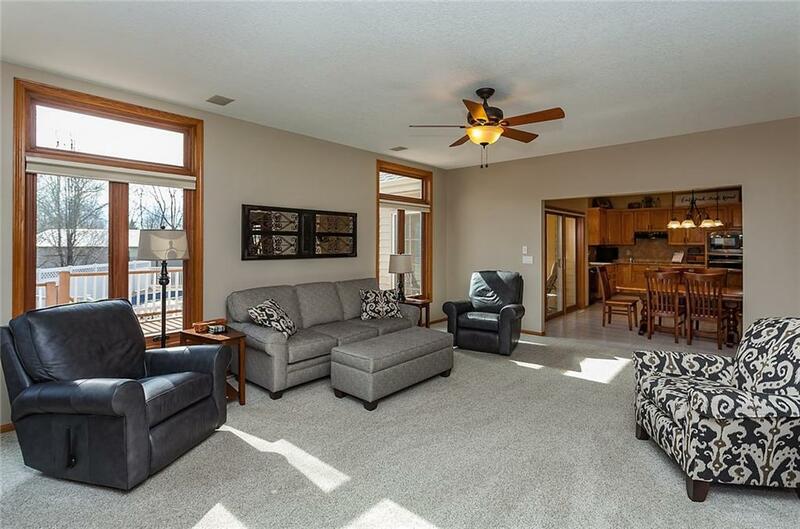 The current owners have taken great pride in this property and invested in taking care of it with a whole house generator, radon mitigation system, and composite decking among other things. 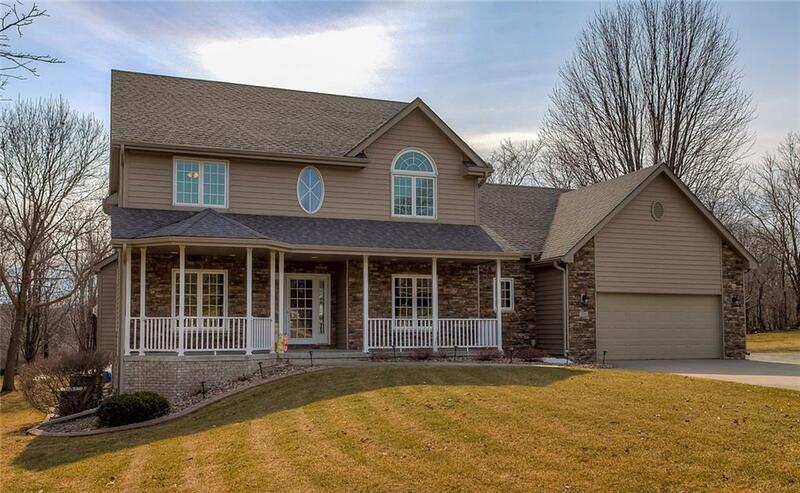 This neighborhood is minutes from Prairie Trail! The list of features is too long to include everything so come take a look today before this one gets away!